A 25-year-old intelligence contractor accused of leaking a top-secret report on Russian meddling in last year's US election wrote in a note that she wanted to "burn the White House down," prosecutors said. 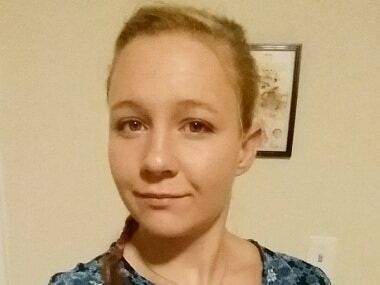 Before she was charged with leaking US government secrets to a reporter, Reality Leigh Winner shared sometimes scathing opinions on President Donald Trump and his policies for the whole world to see. 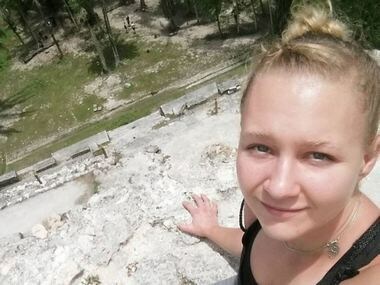 NSA contractor Reality Winner was caught after the investigations revealed that only six people had printed out that particular report. Winner's mother said she was stunned when her daughter called over the weekend, saying the FBI had come to her home and she was being arrested.